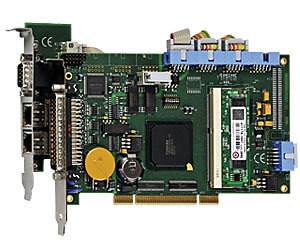 Whether for simple or complex axis control tasks, ADDI-DATA offers an adequate solution for the PCI bus. Up to 4 or 8 axes can be controlled. 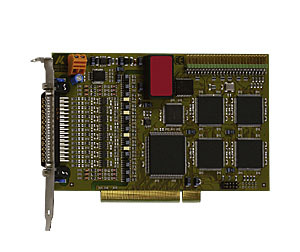 The PCI boards are reliable, fast and precise. 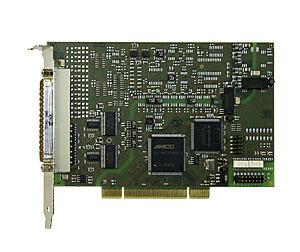 Control of up to 8 axes with two APCI-1710 and one APCI-3501.